Use banner advertising to establish recognition, credibility and top-of-mind awareness with your clients, partners and prospects. Square Button (125×125) – We offer several ad units on our site. The primary ad placement you will see on most pages throughout the site is the Square Button (125×125). With premium positioning (top and middle right), this unit establishes brand awareness effectively increasing the impact of your market listings and other marketing efforts on GourmetSpice.com and elsewhere. Sold on a monthly commitment with a 4 month minimum. What’s the size of the banners you accept? We accept 125×125 and 125×250 banners. Banners will be on the right side of most all of our pages. How many banners will you sell? Right now we sell 2 banners per visual banner on the site. These banners rotate. The banner displays a different image each time a user enters or refreshes a page or every 7 to 8 seconds. 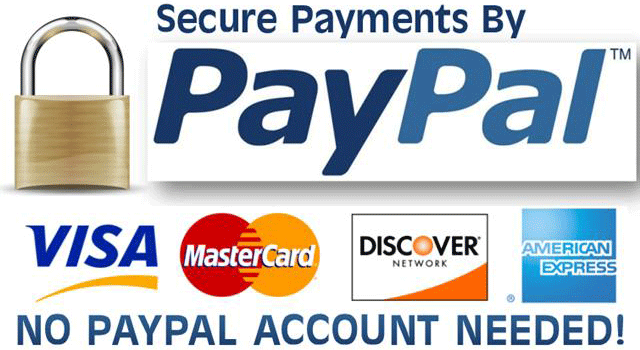 All payment will work on a PayPal subscription basis. You can cancel your subscription at any time after your first subscription. No refunds on prorated days or months once you cancel. First – Subscribe via PayPal, and follow the instructions within this page. Send your Display Ad with a link of where you want a person to go if they click on your ad. Send both to InfoGourmetSpice@gmail.com. Usually that link would be to your website. Once your Display Ad is clicked on, a new page will open which will take them to the hyperlink you provided us. You can e-mail us, or go to your PayPal’s pre-approved payments section and cancel the subscription. Simple as that. 125×125 Homepage Ads are $30 per month prepaid for 4 months minimum contract. Homepage Ads show up on other pages within the site too. 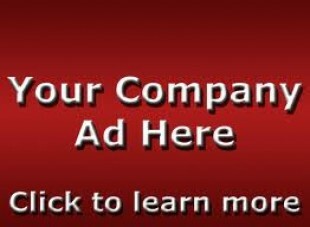 125×250 Homepage Ads are $51 per month prepaid for 4 months minimum contract. This is a 15% savings. Homepage Ads show up on other pages within the site too. All payments are final and can not be reimbursed or reversed.